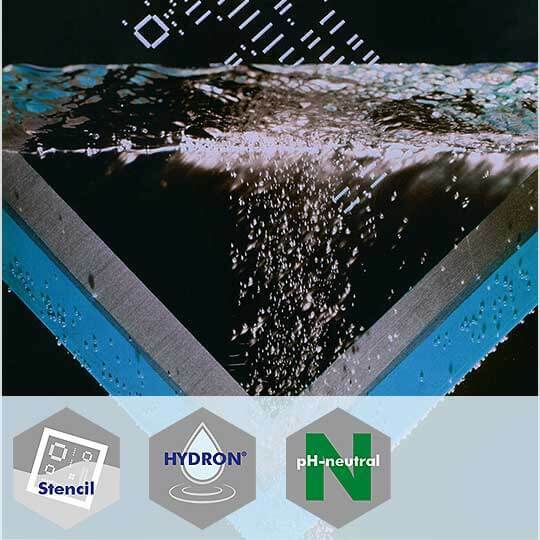 HYDRON® SC 300 is a water-based, single-phased cleaning agent for SMT stencils at room temperature. It reliably removes solder pastes and especially SMT adhesives in one single process and does not leave any adhesive pigment residues. The cleaning agent is recommended for cleaning and rinsing and dries residue-free.